I mentioned that I flew to Cincinnati, Ohio to the P&G Headquarters last week to hear about some of the advancements P&G had to share with their Always, Febreze, Downy and Tide lines. 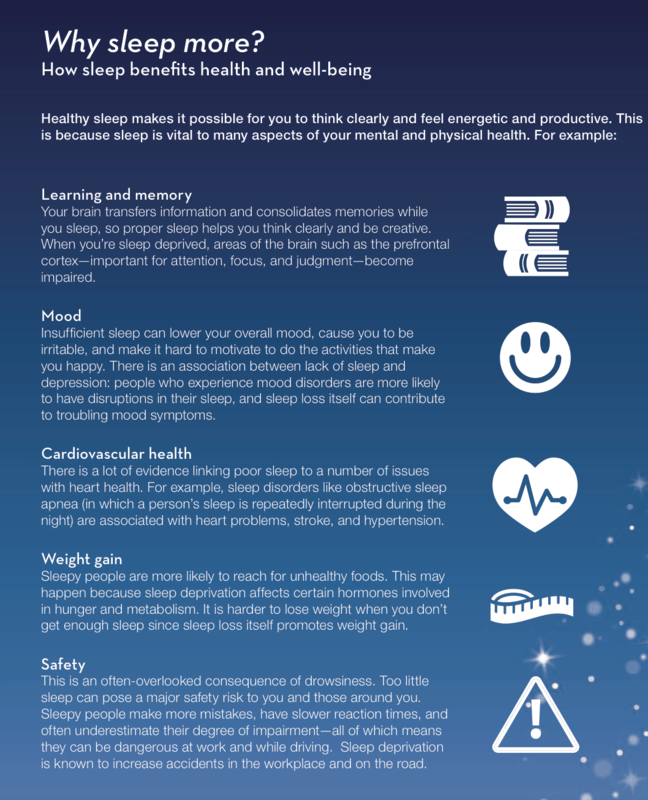 The main focus was all about getting a better night’s sleep. YOU KNOW I WAS ALL ABOUT IT! I’ve been struggling with a good night’s rest since the beginning of time. My mind just does not shut off. And according to their studies – there’s a TON of people who are in the same boat as me. 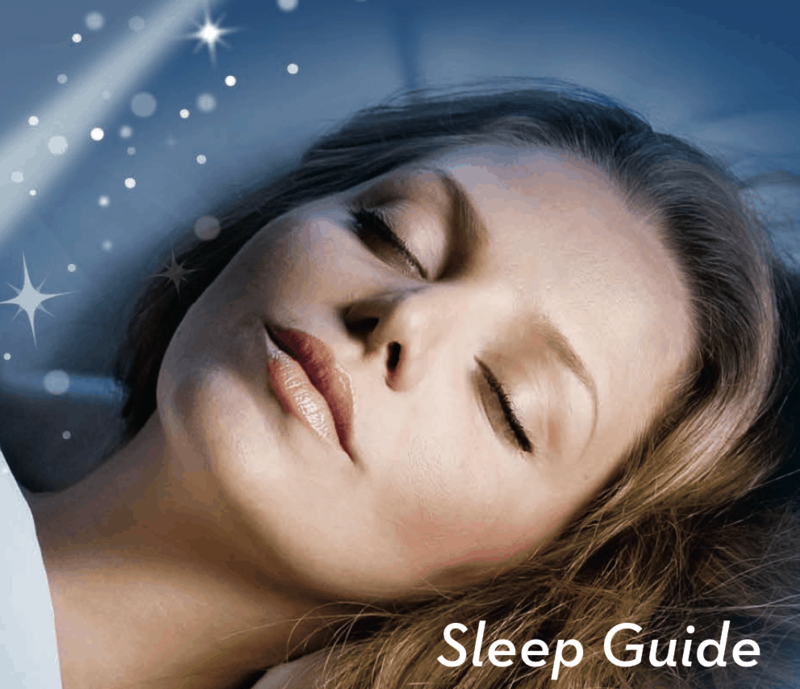 So, how can P&G help you get a better night’s sleep? Let’s walk through each product. Always is introducing a Maxi Overnight Extra Heavy pad that features a 2x larger back and stays 4x drier to help catch leaks while lying down. This product will release in April of 2014. The pads will be THIN and have the three way grip flexi wings that Always brand fans have come to know and love. In fact, the three way grip flexi wings will be available on ALL Always products later on this year — stay tuned for that! The wings help keep the pad in place which means less leaks. The new Maxi Overnight pads have 3D Macro cones built in that actually absorb fluid quickly and prevent it from coming back out. 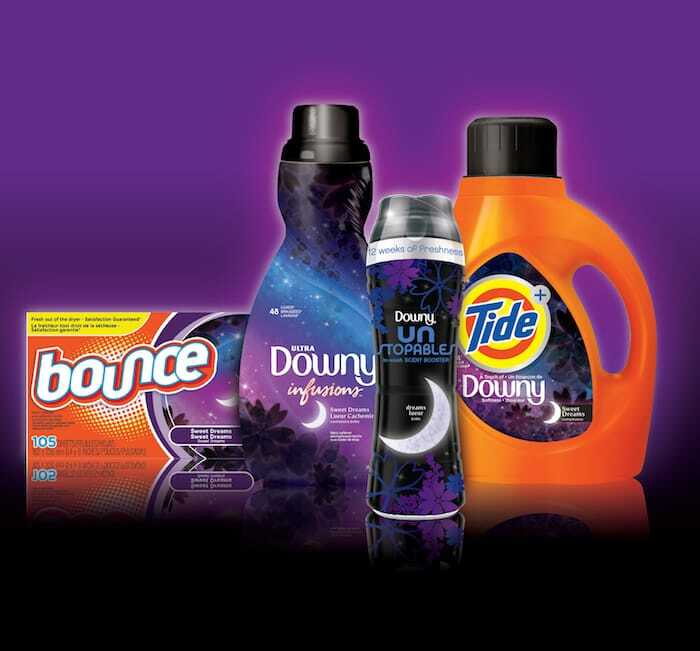 Tide, Downy and Bounce have launched the Sweet Dreams Collections. These scents are formulated with ingredients to clean, soften and freshen all your bedtime fabrics, from your bed linens to your pajamas, helping to create a relaxing environment so you can fall asleep. Tide ® plus A touch of Downy™ Sweet Dreams™: Perfect for sheets, pajamas, and other nighttime fabrics, Tide works to clean fabrics from things you can see, like dirt—to things you can’t see, like perspiration. Includes lavender overtones with gourmand vanilla undertones to create a calming scent to help soothe you to sleep. Downy ® UNSTOPABLES® Dreams™: An in-wash scent booster that allows consumers to control the amount of lavender scent added to each laundry load. The relaxing lavender scent will provide 12 weeks* of freshness to ensure your bedtime fabrics can always be ready for bedtime. Downy Infusions® Sweet Dreams™: Downy Infusions is a premium liquid fabric softener with SilkTouch™ to infuse bed linens with a silky softness that helps create a soft and cozy sleep environment. 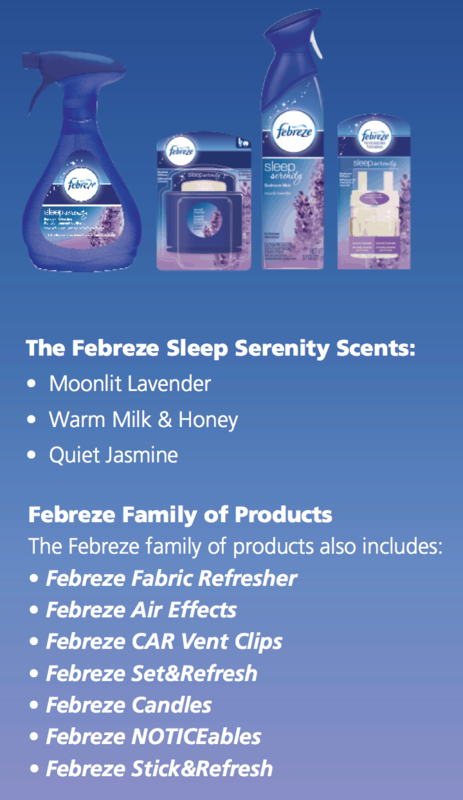 Febreze’s new Sleep Serenity Collection offers up the most amazing scents for your bedroom and bedroom linens. I’ve been sleeping with Milk and Honey since the moment I came home from this trip. The line’s calming scents help create a soothing bedtime atmosphere ideal for relaxation and a more peaceful night’s rest. When you don’t get enough sleep you tend to eat more (up to 22% more for breakfast the next morning). While I was at P&G I actually took a tour of their archives museum — check out my video to see what your favorite products looked like when they first hit the shelves. Now, how about a little product sneak peak action? 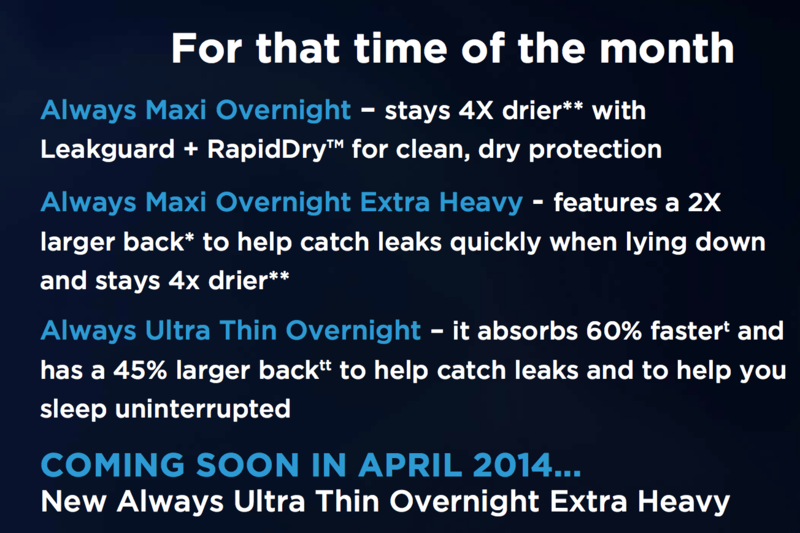 One (1) lucky Lady and the Blog reader will receive the NEW Always Ultra Thin Overnight Extra Heavy pad which is not available until April 2014! I’m looking forward to trying the Febreeze sleep scents! Yes, I definitely want to try these. yes I would like to try these products. 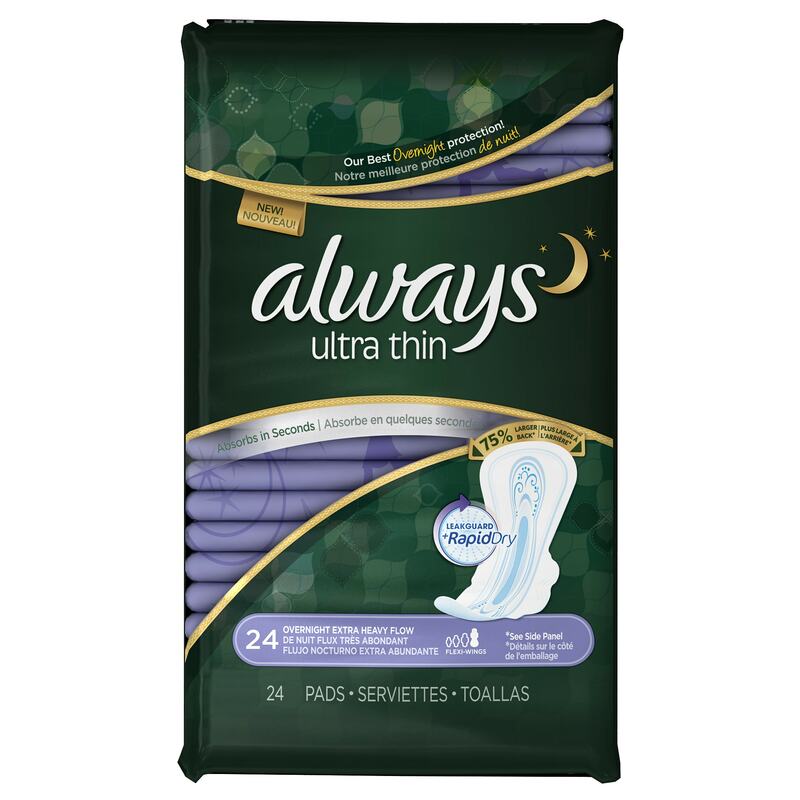 I am excited to try the NEW Always Ultra Thin Overnight Extra Heavy pad. It is great the continual improvements we see in these types of products. I would love to try this, esp. if I could sleep better. 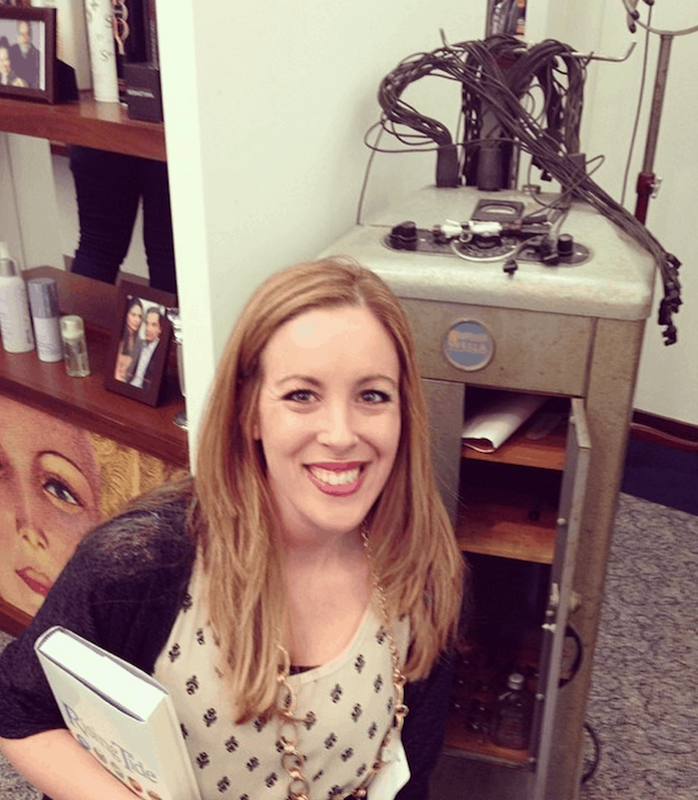 I love to try their new products!! I’m beyond excited to try these products I’m one of their biggest consumers! I would love to try the Downy Unstoppables. The Moonlit Lavendar Febreeze products sound nice as well. Yes I want to try them all but am most excited about the lavender febreeze. Oh yes, I am really excited to give these a try. I already use them so the newer version has me wondering how I will like it. I am so excited to try these products. I love febreze and tide already. I think one of the best things is crawling into the bed on clean, nice smelling sheets and blankets. I think I would sleep like a baby drenched in the milk and honey smell! Thank you so much for providing this opportunity! Yes, I am very excited to try these! Yes, I like all these brands, so I’m excited to try these new products. I love Febreze and want to try the night products. Yes…we (my daughters and I) use Always and I would love to try these. I am a big fan of trying new things. Yes, I’d love to try these! I would love to see if these work better than what I use now. I was excited to see that Febreeze has a Jasmine scent, I will be looking forward to it and Yes, I am ready to try the Always Ultra Thin pads to see if they are effective at improving a nights sleep during that time. I would love to try this product, lol its something that gets used every month! I’m hopeful the Febreeze will help me get a better night’s sleep. I really want to try the Febreze. I’d love to try these, for sure! I would love to try them. I’m super excited. I wouldblove to win this giveaway. yes I am excited . I’m excited to see if these work better than my current product. Definitely excited to try this out! Yes I am. I always find overnight too bulky. These would solve that problem! I am so excited to try these out! yes i am excited to give these a try. yes I’m very excited to try them. Yes I’m excited to try these!! Yes I am excited to try them!! yes I am very excited! Yes, I’d like to try it. yes I would love to try this!